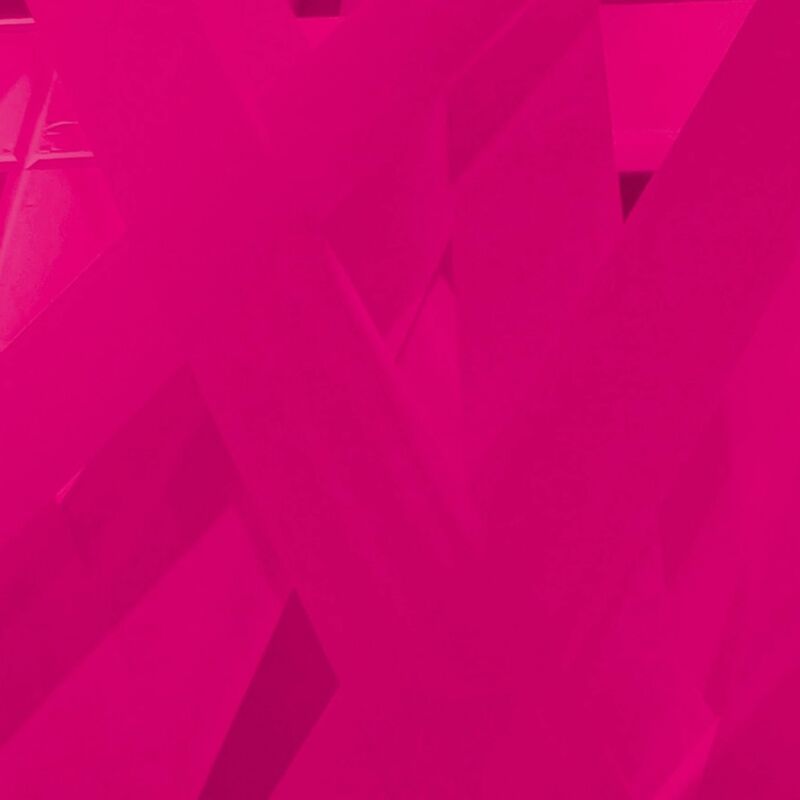 If you'd like to get to know the people behind the magenta T in person, if you'd like to start a dialog with us, or if you want answers to questions about careers at Telekom, we have a host of support options for you. Our contact form, phone hotlines, e-mail, and business networks aren't the only methods for communicating with us – we also take part in a wide range of events such as careers fairs, open days, regular get-togethers, workshops, talks, and discussions. It would be our pleasure to answer any questions you might have. And even if you don't have any questions, why not come and meet us some time? We'd love to get to know you in person. If you think recruiters don't have time for people who contact them out of the blue, THINK BIGGER. We place great importance on personal communication. Careers events – straight to your diary. These events are idea for anyone who wants to get to know us face-to-face or ask get first-hand information about career opportunities. Do you have any questions about careers? Here you will find the contact person you are looking for. Networking – how to do it At Telekom, we go a step further when it comes to social media. Here, we describe just what this entails.